The chefs at Kontiki are cooking up an extensive spread of authentic and nostalgic kampung delicacies that take you down memory lane. With over 100 tasty dishes to choose from, you will definitely be going for seconds and thirds at this Ramadhan buffet. 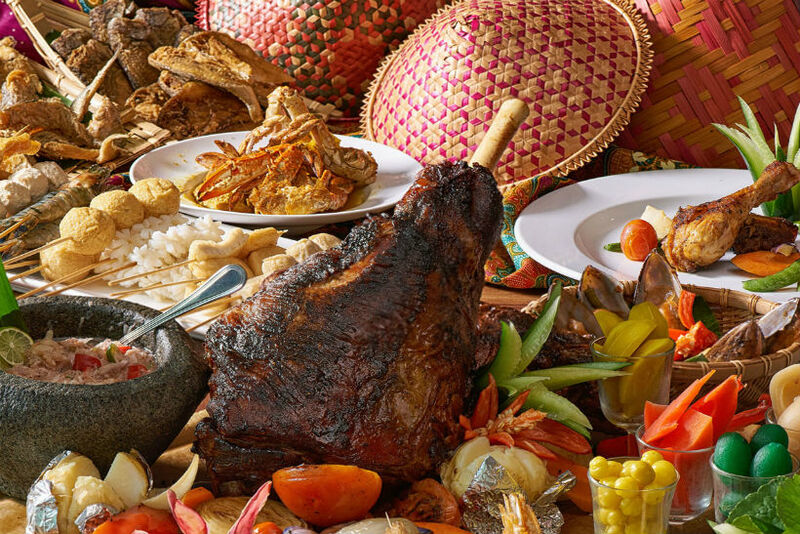 Start off the feast with some appetisers like ulam-ulam kampung and different types of kerabu before you relish in the mouth-watering mains such as nasi bukhari, lok-lok or gearbox soup from the kampung style action stalls. Don’t miss out on the satays, barbecued lamb, beef tenderloin and seafood from the BBQ Cylinder Station, as well as the wide range of desserts which include 20 types of kuih.